Brendon Hollier is a co-founder and owner of Palio Partners where he currently serves as Managing Director. Brendon is also the co-founder and owner of READY Construction, a general contractor which provides responsive, high quality and relationship-driven general contracting services for companies including restaurants, retail, entertainment, office, medical and mixed-use developments. Prior to the formation of Palio Partners and READY Construction, Brendon managed Foremark’s Development Services division, facilitating and directing the pre-construction process for expanding restaurant and entertainment brands growing throughout the United States. During his tenure as Project Manager with Foremark, Brendon developed 80+ restaurants in 16 states for clients such as Chuy’s, Cheddar’s, Main Event, Chuck E Cheese’s, Miller’s Ale House, Mimi’s Café, McDonald’s, and PDQ. Brendon received his B.S. in Economics and Business Economics Certification from Texas A&M University. 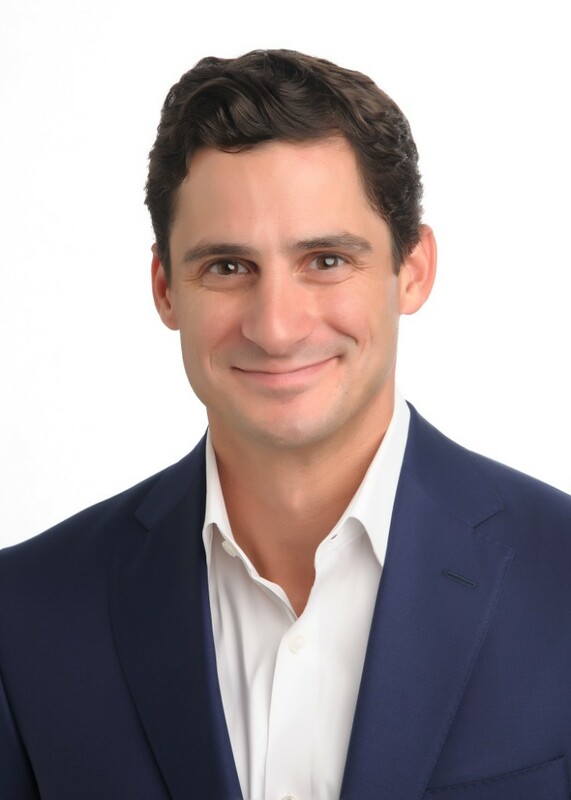 He’s a member of the International Council of Shopping Centers, ICSC Next Generation (former State Chair and Dallas Co-Chair) and The Real Estate Council.